Within the Family Pectiniidae, there are currently five valid genera of coral according to Integrated Taxanomic Information System (ITIS). They are Echinophyllia, Mycedium, Oxypora, Pectinia, and Physophyllia. You will also see Echinomorpha listed as a genus, and it should be, although there is only one species. These stony corals from the Family Pectiniidae are known commonly to hobbyists as chalice, scroll, elephant nose, peacock, lettuce, plate, antler, palm, and hibiscus coral. They are, generally speaking, colorful, slow-growing, aggressive corals with many possible growth forms (as suggested by the common names listed above). 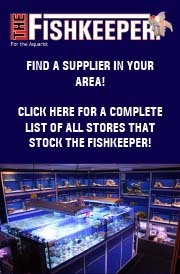 All may be considered quite suitable for a stable, established marine aquarium, and some are even considered hardy (though certainly none should be treated as beginner or “starter” corals). In this article, we are going to look at those corals from the Family Pectiniidae that commonly take on a chalice-like growth form. The family name, Pectiniidae, probably originates from the Greek word for comb (“pectinis”) and is a reference to the coral’s skeleton, which in most cases is completely covered by the animal’s tissue. All of the known species are zooxanthellate, which means they host symbiotic algae called zooxanthellae within their tissue. Most of these corals possess long sweeper tentacles that they use, predominantly at night, for food capture. All known species are indigenous to the Indo-Pacific. Most of the corals from the Family Pectiniidae commonly imported for the marine aquarium hobby make good aquarium specimens. Once properly acclimated, almost all are tolerant of a wide range of lighting and flow conditions. Most (although not all) are aggressive and need a buffer zone so that their sweeper tentacles do not come into contact with other motile invertebrates. Some corals within the family (e.g., Mycedium spp.) are known to be capable of chemical warfare, while others (e.g., Pectinia spp.) are capable of producing copious amounts of mucus. 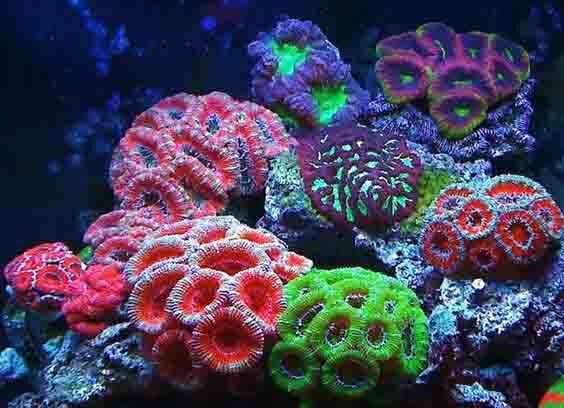 Your system should be an established tank of at least a year before you add any chalice corals. 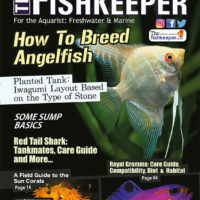 The water parameters should be standard for a reef tank system. 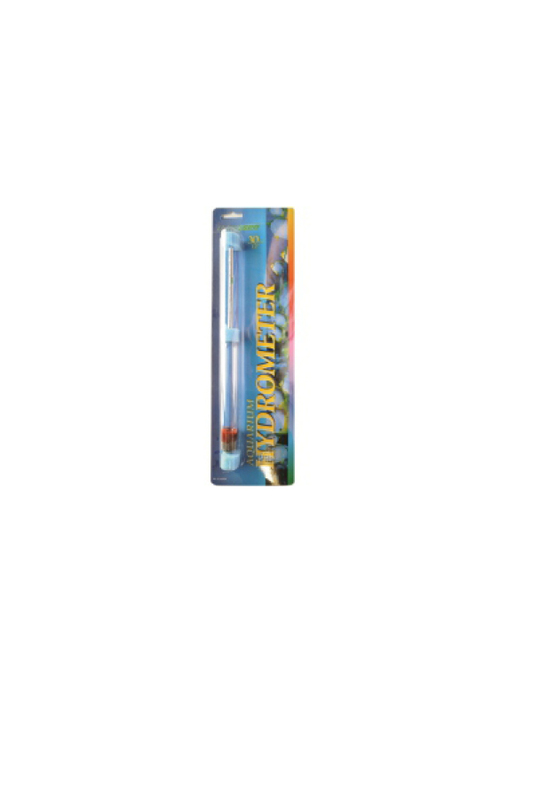 You can keep the levels up with calcium reactor, two part dosing, kalkreactor, water changes etc. Be sure to keep your magnesium in the 1400ppm, low magnesium tends to lead to tissue loss around the edges of a colony. With regard to nutrient rich and nutrient poor systems. Personal experience – chalices normally don’t do well in nutrient poor systems (SPS systems). I have tried to grow chalices alongside SPS corals in an SPS propagation system and they did poorly. Slow growth and poor tissue expansion. That system did not have any fish and only snails and hermits for algae control. The system I setup just for chalices is high nutrients (ie fish and snails to provide nutrients) along with a skimmer set to run a wet skim. I also don’t run carbon, but do run phosphate remover. 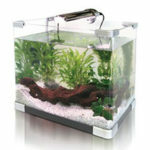 A 75 litre water change is done every two weeks. This has kept the system running fine for over 4 years now. Chalices are fairly hardy corals to propagate as long as you follow some steps along the way. Take the colony you want to propagate and determine where you want to make your cut. Try to find an area where you won’t cut through any mouths. Flip the colony over and use a dremel or other cutting blade to score the back of the skeleton. Once scored, it should break by a gentle bend. Do this by having the underside of the coral facing you and bend down (so the coral flesh halfs come together. Now flip the coral to the flesh side and use a scalpel to cut the flesh along the score line. You should now have your frag removed from the main colony. 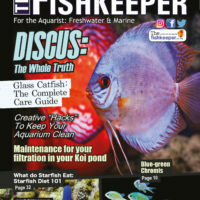 Take the frag and main colony and dip in saltwater / iodine solution (or what ever coral dip you want to use). Mount the frag to a rock, frag plug, etc with superglue. Try not to get any superglue on any living tissue. Place the frag in low light and medium flow to heal. 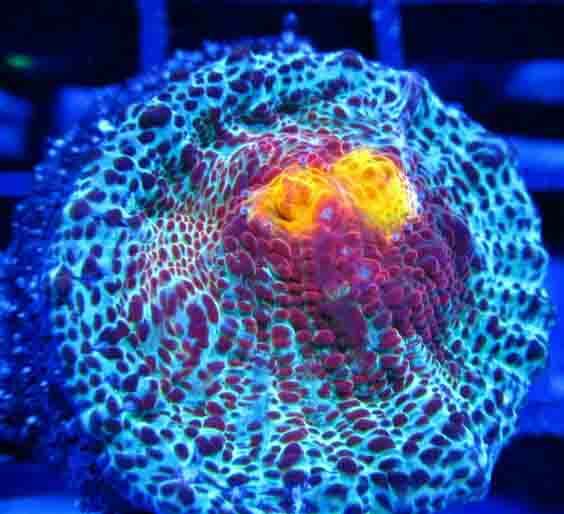 Most chalice corals will heal in about a week. Place the main colony back in its original spot on the reef. Regarding frag size. I try to make most of my frags have at least 2 eyes in size. If you can only get one eye try to make sure the frag is at least the size of a dime or larger. The True Chalice Coral – Oxypora spp. Although Pectiniidae’s growth forms are incredibly diverse, this article will focus on those which form a laminar or flat plate-like structure. Frequently this plate is foliaceous—often with curved, leaf-like structures—and it may be said to resemble a cup or chalice. The most common and well-known of these so-called chalice corals are those species from the genus Oxypora, which are also commonly referred to in the hobby as scroll corals. Oxypora spp. can exhibit magnificent spirals of wafer-thin plates rising from a thick base. At night, polyps emerge from prominent, albeit irregularly spaced, corallites. 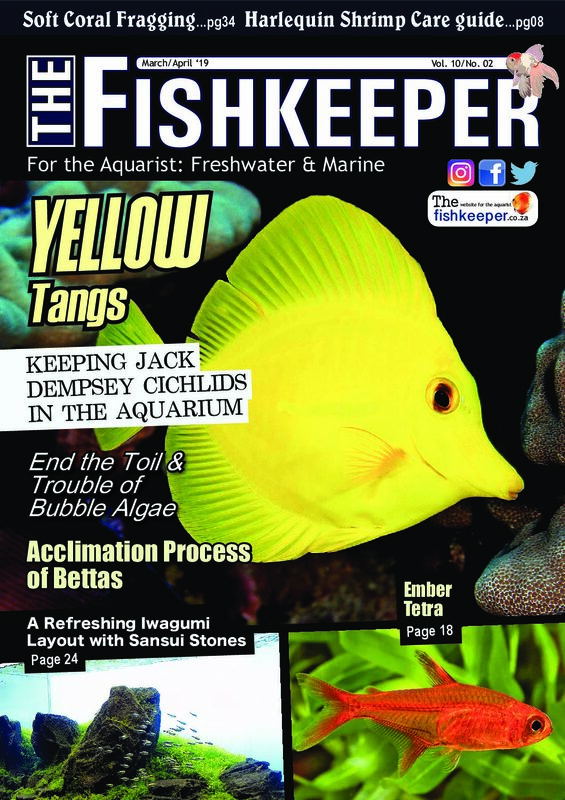 An undemanding beauty, the aquarist should be warned that Oxypora spp., like most members of the family Pectiniidae, possesses powerful sweeper tentacles. Oxypora spp. are frequently confused with species from the genus Mycedium. 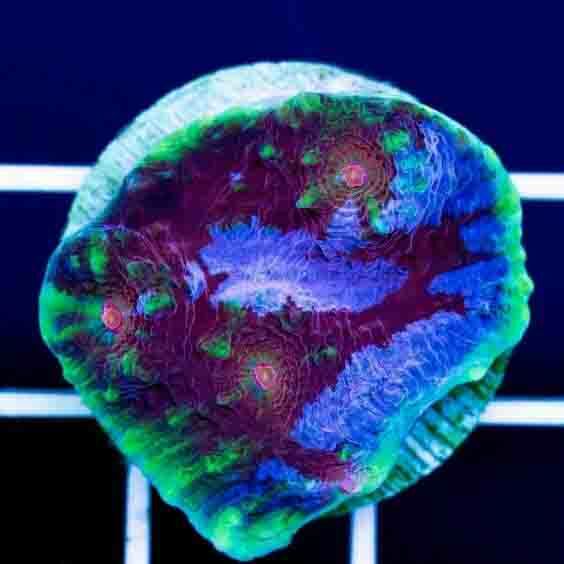 While corals from the genus Mycedium may be most commonly known to hobbyists as elephant nose coral or peacock coral, it is reasonable to also classify some members of this genus as chalice corals based on their growth form. The common name of elephant nose coral refers to the prominent corallites. Notice that these corallites are generally angled toward the outer edge of the coral in Mycedium spp., and this is frequently the distinguishing characteristic when compared to species from the genus Oxypora. Still, it is not uncommon to see species from both of these genera mislabeled. Like Oxypora spp., species from the genus Mycedium can pack a powerful punch if their sweeper tentacles come into contact with other sessile invertebrates. 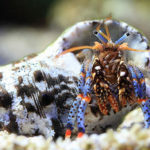 It is also known, as mentioned above, that some (if not all) Mycedium species have the potential to release toxins into the water as a means of competing with neighboring corals, especially soft corals. As such, they should be given a wide buffer zone and are probably not the most appropriate coral choice for a small aquarium. Both Oxypora and Mycedium species are considered fairly tolerant of varying degrees of lighting and current, although Oxypora spp. often do better with brighter lighting and lower flow situations, especially when placed in a vertical or near-vertical orientation. Deeper water varieties of Mycedium spp. can also do well in low light and shaded situations. Corals from the genus Echinophyllia are favorites amongst reef aquarist looking for a brightly colored, chalice-like coral. These hardy corals are, in most cases, far more colorful than either Oxypora or Mycedium spp., and they are remarkably tolerant of a wide range of lighting and flow conditions. Their growth forms make them interesting to look at, as it is quite common for a single Echinophyllia specimen to exhibit both encrusting and plating behavior. While the portion of the animal in contact with the substrate will often encrust that substrate with a thin layer of skeleton, the upper portions, like Oxypora spp., will form thin foliaceous plates that resemble a cup or chalice. Like many other members of the family, Echinophyllia specimens are capable of aggressive behavior by way of their sweeper tentacles, which have been reported to approach a foot (or more!) in length. It is not infrequent that Echinophyllia spp. are confused with animals from the genus Echinopora, which doesn’t even belong to the Family Pectiniidae. Echinopora spp. 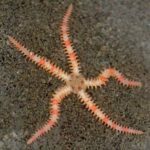 are currently classified as belonging to the Family Faviidae, which also includes such aquarium favorites as Caulastrea spp. (trumpet coral), and Favia spp. (moon, pineapple or closed brain coral). While Echinopora is indeed a Faviid, it can resemble the so-called chalice corals of the Family Pectiniidae. The operative word here is “can”, as the genus possesses incredible variety when it comes to individual growth forms, even within the same species. In fact, it is not uncommon to see an Echinopora specimen misidentified as Mycedium or Oxypora spp., especially if the specimen was collected on the reef slope where the chalice-like growth form is most common. Echinopora specimens tend to do best in bright light situations with at least moderate current. Given a stable environment, however, these animals generally prove hardy. Moving back to the Family Pectiniidae, there is one last genus that requires mention in an article about chalice-like corals. It is the monotypic genus Echinomorpha, and it is a real beauty. Still somewhat rare, it is generally as undemanding as the other corals from the Family Pectiniidae already discussed. While extremely light tolerant, this coral colors up best under bright lights. Like many other species in the family, it should be considered an aggressive coral, capable of producing long sweeper tentacles, but with the proper placement, there is no reason it can’t be a centerpiece specimen. In short, corals from the Family Pectiniidae with chalice-like growth forms are undemanding, beautiful animals that should do well under a variety of light and flow conditions in an established, stable marine aquarium. 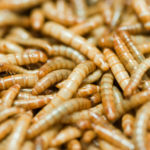 While they are zooxanthellate, it is recommended to supplement their diet with targeted feedings of phytoplankton, rotifers, baby artemia, and the like. Feeding at night is best, although a feeding response may be triggered during daylight hours. 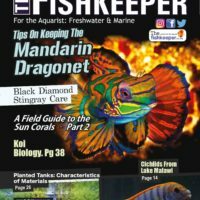 If you are looking for a beautiful, hardy coral to place in an established, stable reef aquarium, you will be well served to get to know the corals from the Family Pectiniidae better.